Timbuk2 are opening their first ever store in Australia, and to celebrate they are helping Melburnians to break up with their bag. What does that mean? Well, if you head into Timbuk2's brand new store at 321 Little Collins Street in the CBD from September 7-10, you can drop off any old bag (in any brand, size or style) and Timbuk2 will donate the bag to a local charity or recycling centre and you'll get 20 per cent off their in-store Timbuk2 purchase. 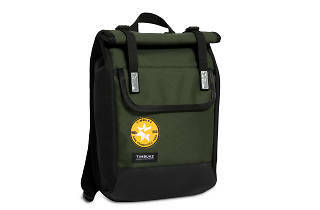 Timbuk2 creates backpacks, messengers, totes, laptop and cycling bags that are durable and practical. Bike messenger Rob Honeycutt founded the company in San Francisco’s Mission District back in 1989. These days you can find their quality made backpacks all across America, the world and now Melbourne. 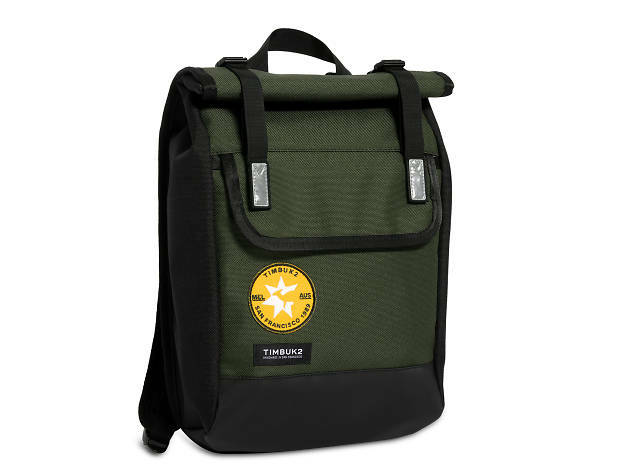 To celebrate their Melbourne launch, Timbuk2 have also created a custom Melbourne bag – they'll be giving away five of these limited edition, city-inspired bags to customers that participate in the 'Break Up with Your Bag' event. 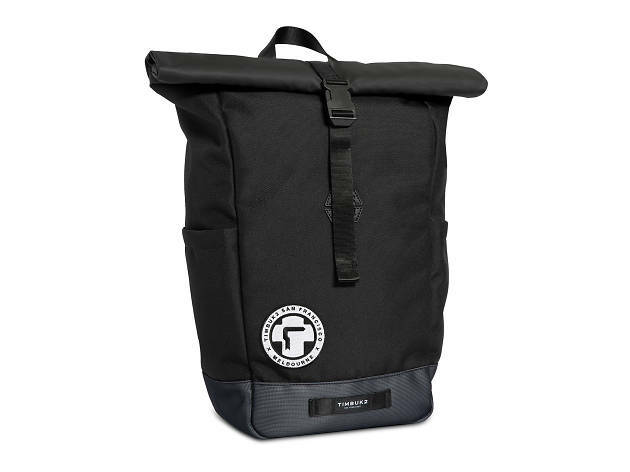 Also, one lucky winner will get to design their ultimate Timbuk2 bag, which will be custom created for them in San Francisco and sent directly to their home. Find out more about Timbuk2.